Local Author R D Dikstra has just published the third in his series of childrens books, Tigeropolis. Richard is launching the book, Caught In The Trap at the Big Cat Festival to be held at the Royal Geographical Society this Saturday (13 April). 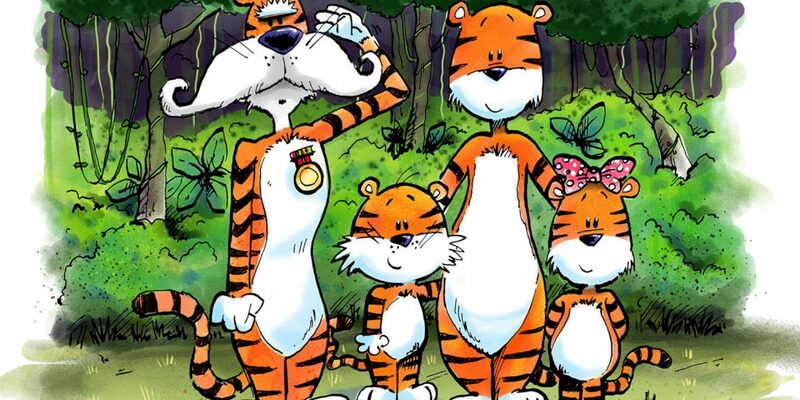 Tigeropolis is a series of novels written for seven to eleven year olds, packed with illustrations based on a humorous adventure story about a family of vegetarian tigers living in the foothills of the Himalayas, who are smarter than they may look. The previous BBC Sunday evening programme, Dynasties, was about a family of tigers living in Bandhavgarh – the park that inspired Tigeropolis. This is where the author encountered his first live tiger and it sparked a passion in him for conservation, protecting tigers and storytelling for children. Richard’s first book is now available as an audio book and is read by Richard E Grant. Lorna Ko enjoyed a purrrfect afternoon chatting to Richard. The Nonesuch Orchestra Play At St Michael & All Angels!